While it took longer to get all set than I was hoping getting all set would take, we are officially all set now. 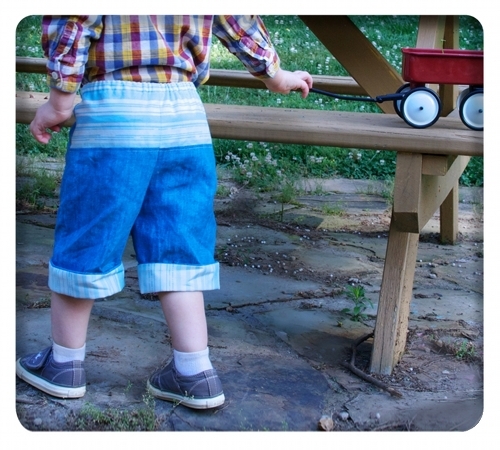 Introducing my first individual kiddo pattern- All Set Kids pattern set. This one is from 2T to 8y as I expect future kiddo patterns to be. I find this one to be particularly lovely, if I do say so myself, because there is just so very much in this one single pattern package, for boys and girls both! 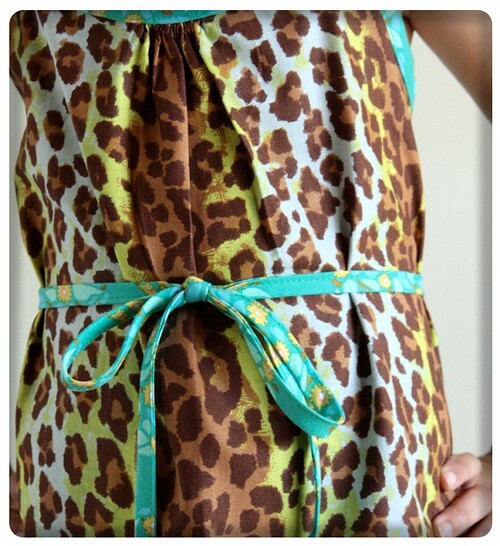 A simple blouse which can be worn tucked in with the darling kangaroo pocket skirt. This skirt- I love this skirt. It is one of those that isn't just easy to make, it is also FUN to make (as kids' clothing should be). 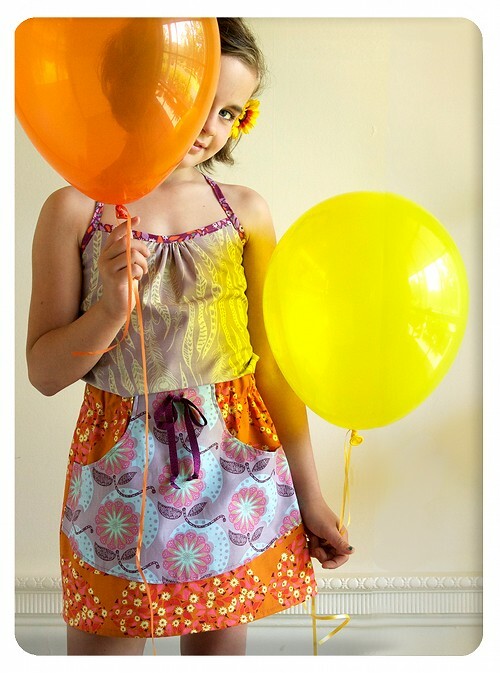 I don't like to include an overabundance of detail in kids' garments particularly when you might want to make several of the same to stock up your family's closets. So if there is detail, it better be cute and straight forward. ..and even a little button loop detail to keep those cuffs cuffed, just in case you wanna. Here is our sweet friend Lily sharing how cool and girly the pants can be, and also the blouse left untucked with a simple but stylish waist tie. The Baby in the Hood Jacket also from Handmade Beginnings also grew up to be part of this pattern collection, and no one is happier about that than me! 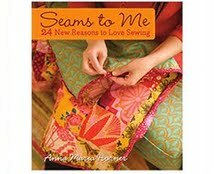 In fact my original inspiration to make this pattern collection was in answer to all the requests for help with upsizing the book's pattern. The jacket is a simpler sew than you might think, and every last seam is encased in the lined jacket with no extra finishing steps or handwork. Hooray! 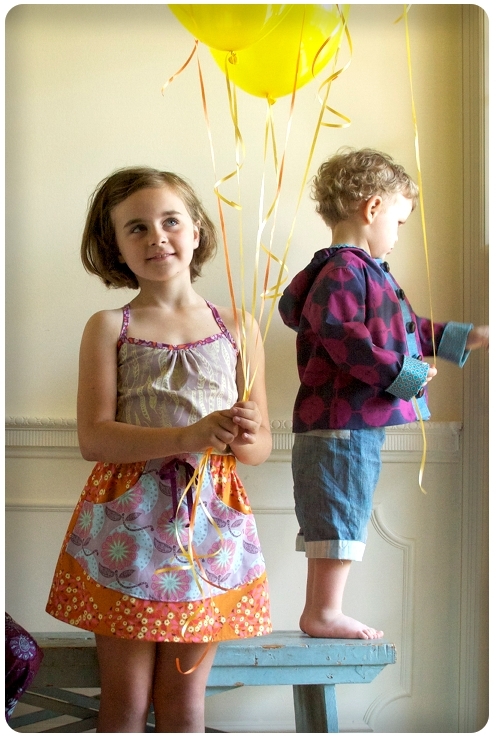 That alone could be cause for balloons in a photo shoot (which kept Roman well occupied). And should you need to keep some little pairs of hands busy while you sew, the pattern instruction sheets have four separate wardrobe planning coloring pages for your little ones to cut out and color. Eleni has wasted no time and now I just need to look for some green/aqua striped fabric I suppose. Yay! I've been waiting for the jacket and am so glad to see this set ready! Off to purchase now! Sooooo beautiful!! I love to follow your blog. Wow, this is just so fantastic. A big Congrats to you. Ooh, more good stuff! I've always wanted to make those cute pants and I can't wait to make them along with the other cute patterns! Great for all of my kiddos. Um. I want a kangaroo pocket skirt MY size. Please? 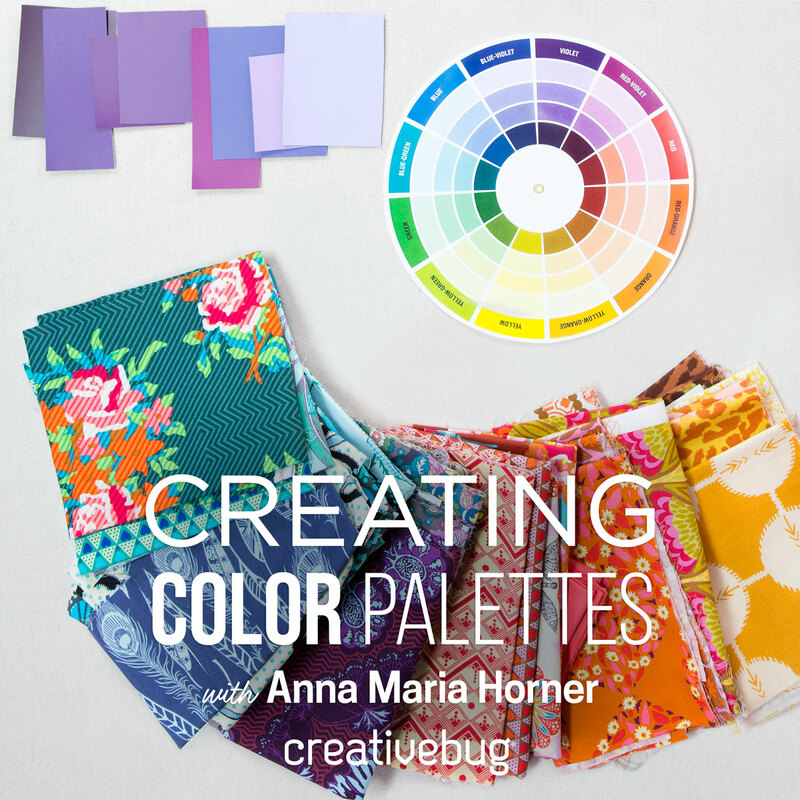 Thank you, Anna! I was just wishing the other day that there were larger sizes for the Baby in the Hood jacket so I could make matching ones for my granddaughters. 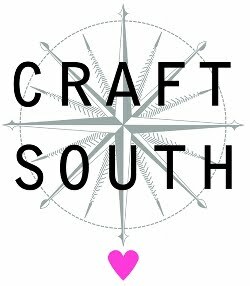 Your designs are so inspiring. The cuteness! And color! Love it all! Wow, what a lot of goodness in one package! You rock. Anna Maria you've really outdone yourself this time! Your children are gorgeous (and so is the other little cutie), your fabrics are gorgeous, this pattern is awesome, even your name is gorgeous! Thanks for all you do! Your art, family, home, garden, photography are all awesome. Your blog is great, I love coming here for inspiration! I'm so excited for this pattern set! I loved making the quick change trousers for my daughter, but she is too big for the pattern from the book now. Thank you so much for making this pattern in larger sizes. I'm excited to try out the skirt and jacket as well. 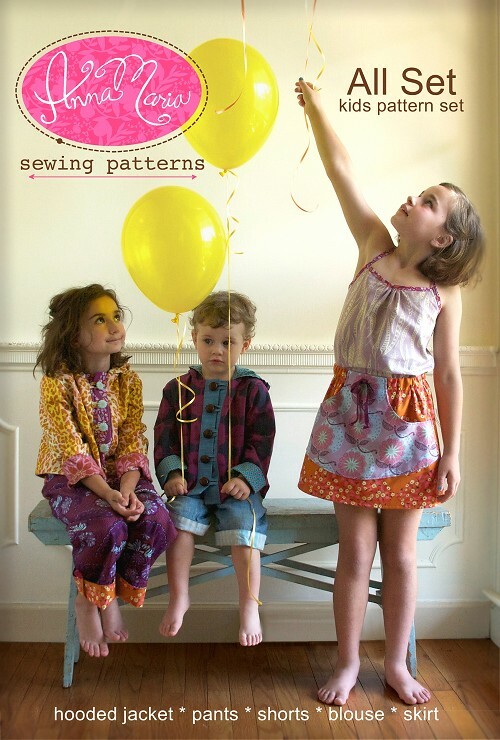 Cute patterns and even cuter models! Fabulous! I've made Quick CHange Trousers and In the Hood jacket for grandbaby - now I can make somethig stylish for big sister! Finally something different than most kids patterns. Simple yet full of details. Love it! Oh and looove the mix of fabrics - beautiful done! Baby in the hood bigger?!? You must be a mind reader. I made this jacket about 4 or 5 times. Lalalalove it. Sooooooooo awesome. I have a little three year old who was named Vincenzo instead of Roman who needs this jacket again. True story bout the name. Wanted Roman reeeel bad but my husband didn't prefer it with our last name. Phooey. Oh that kangaroo pocket skirt! Perfect for a little girl who collects things! Oh I LOVE these!!! YES! The blouse just looks so effortless and awesome. I can't wait to make these!! The coloring page idea is fantastic! oh yay! I was so excited to read this, as Max is in the largest QCT size already, and I was already wondering what I was going to do when he no longer fit into them! So happy to hear that I'll be able to continue making him quick change trousers - they are an absolute favorite!! That's really amazing!! 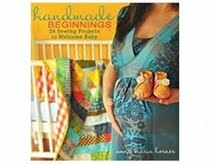 !So beautiful patterns!Love the great idea! 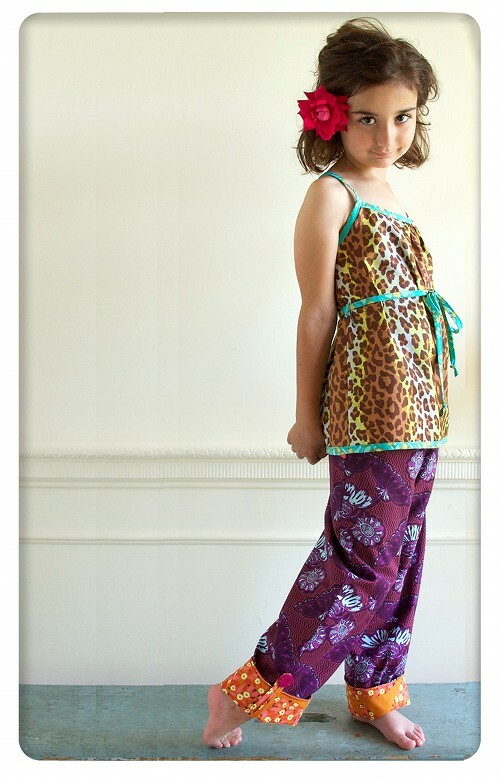 Drawstring pants are quick and simple to make for children. 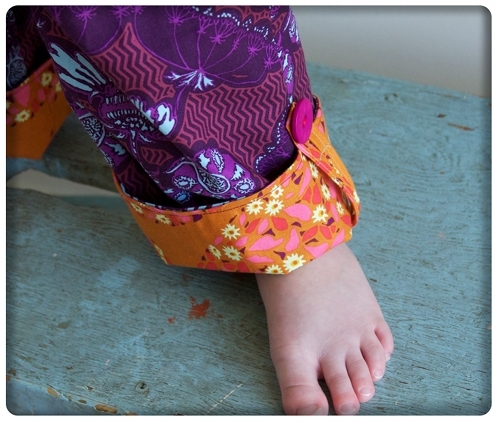 You can easily construct your own pattern and sew a pair of drawstring pants in a few hours. Since they are baggy and unfitted, drawstring pants are comfortable to wear. They can be made of any fabric, but lightweight to medium-weight fabrics that drape nicely work the best. Thank you very much for this nice article. I love your patterns! awesome pattern set.... I have actually made my son (5 year old) a pair of the reversible pants after he saw the 2 pair I made his baby sister. It's great to see you make a pattern for the older kiddos here. Industry Guaranteed! FREE SHIPPING for all orders over $149. Buy Now! I would like to see more post like this!